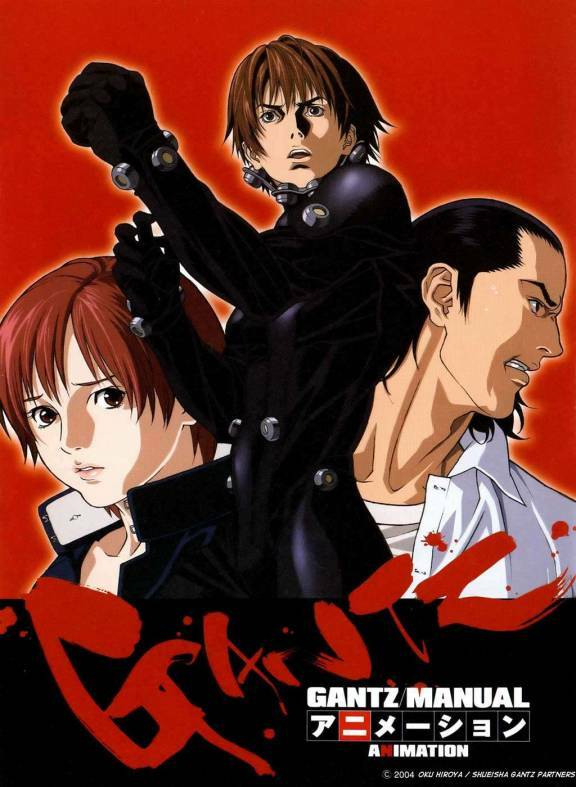 Gantz 2nd stage was released back in 2004, just a month after the release of the first season (read the review here). The second stage continues on from the first with Kurono Kei and his ex-schoolmate, Kato Masaru. Kei has taken accompanying Gantzer Kei Kishimoto into his home to keep as a “pet”, however, he is finding it harder and harder to control his lust for her. The group is becoming well acquainted with blood and gore and they feel themselves changing with every mission. With every encounter, the group learns new ways to deal with the rough and tumble of life. How much longer can the group survive as every new mission could be their very last and the group knows it. They have seen many faces join and perish all too easy. My Review: If you’ve seen the first season of Gantz then you have definitely got to watch this, This half is probably my favorite half, There are some really brilliant twists and moments that, not only have I never forgotten but truly define the show. The fights are also really cool with one of the coolest monster ever. Many of the new characters are interesting and instantly lovable, but at the same time, I hate most of them, Gantz seems to have the ability to collect the lowest of society. The animation looks pretty dated but I didn’t find it to be to big an issue. One thing I really like about Gantz as a whole is the fact that most of the story happens outside of Gantz mission, showing the effect is has on the lives of the characters extends further than just the missions and works its way into every aspect of their lives.